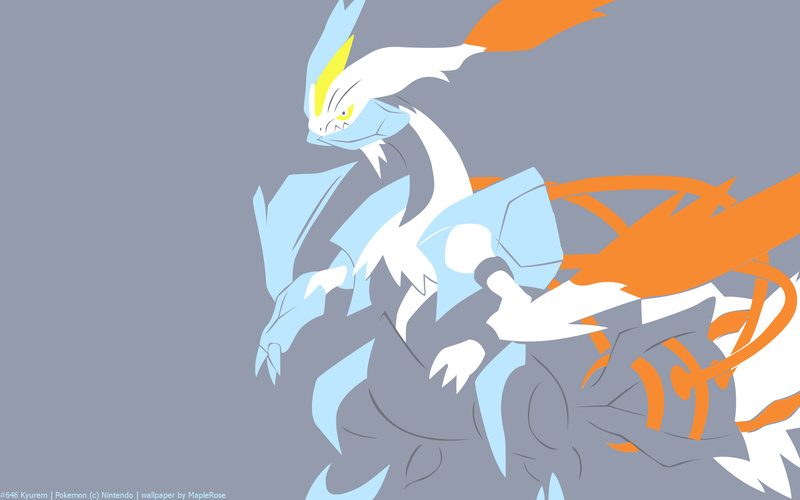 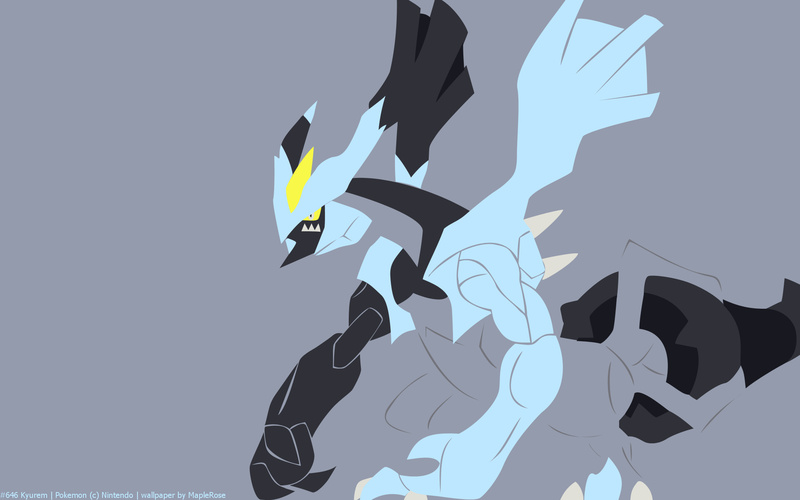 Last Water and Ice type! 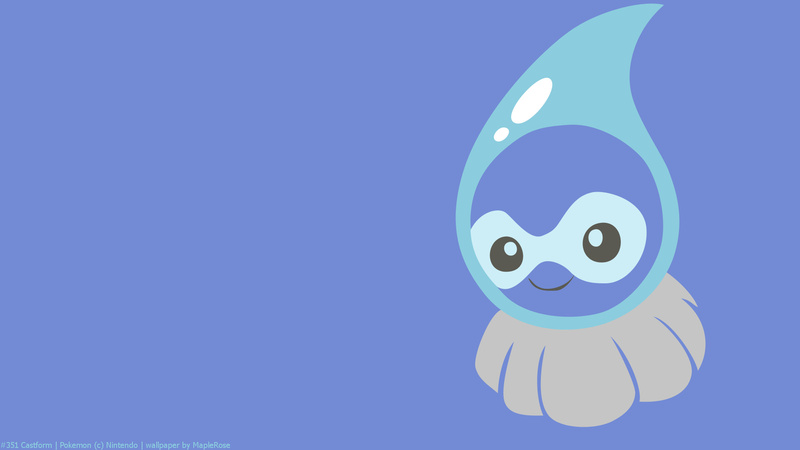 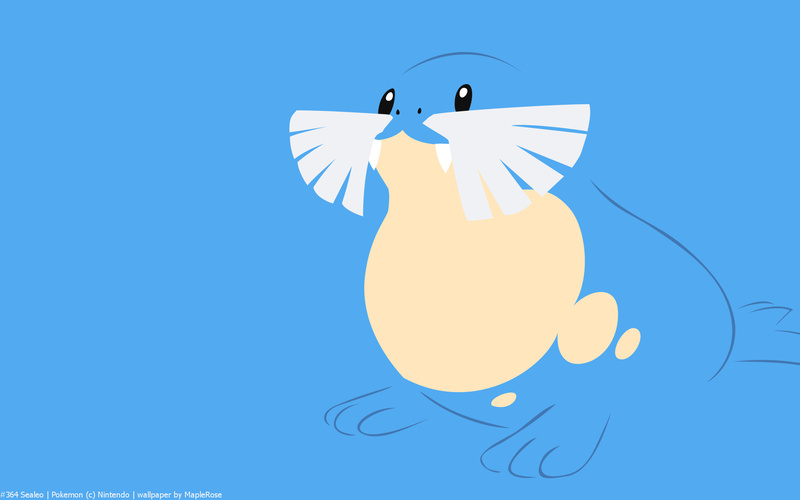 Sealeo, the Ball Roll Pokémon. 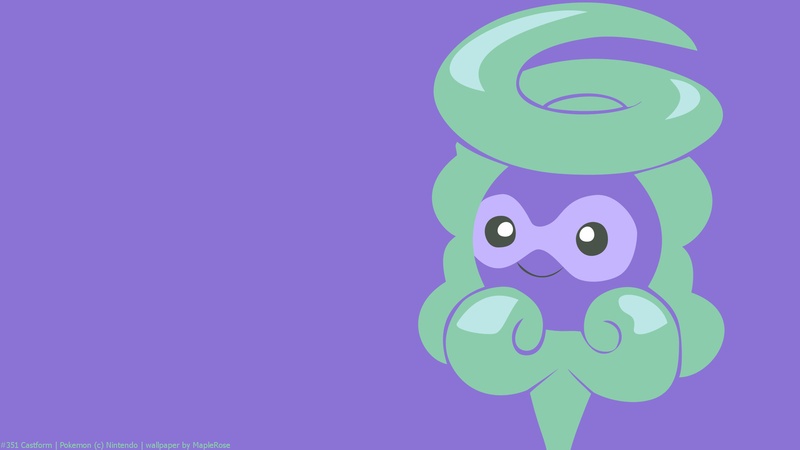 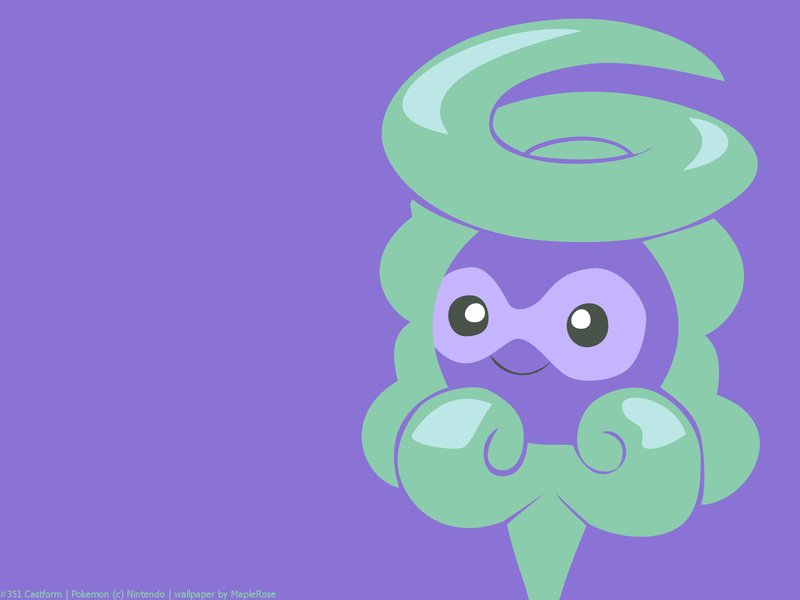 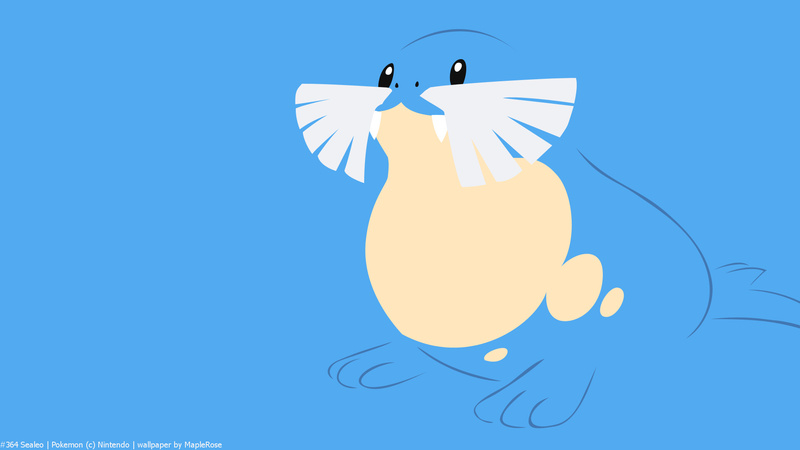 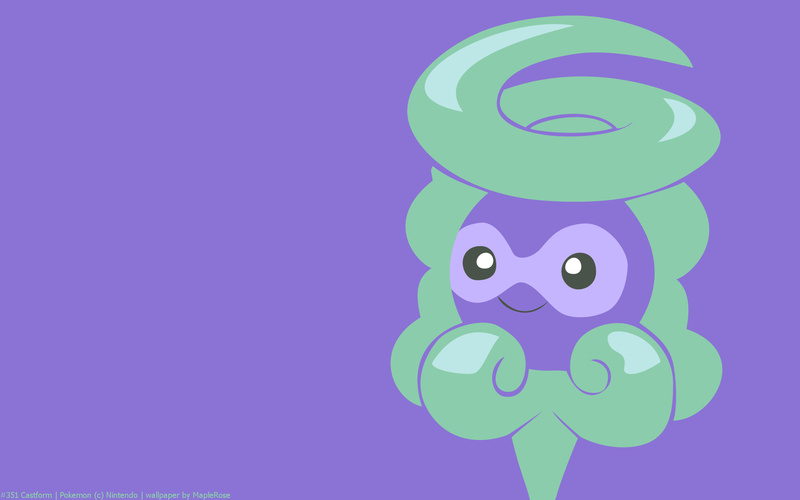 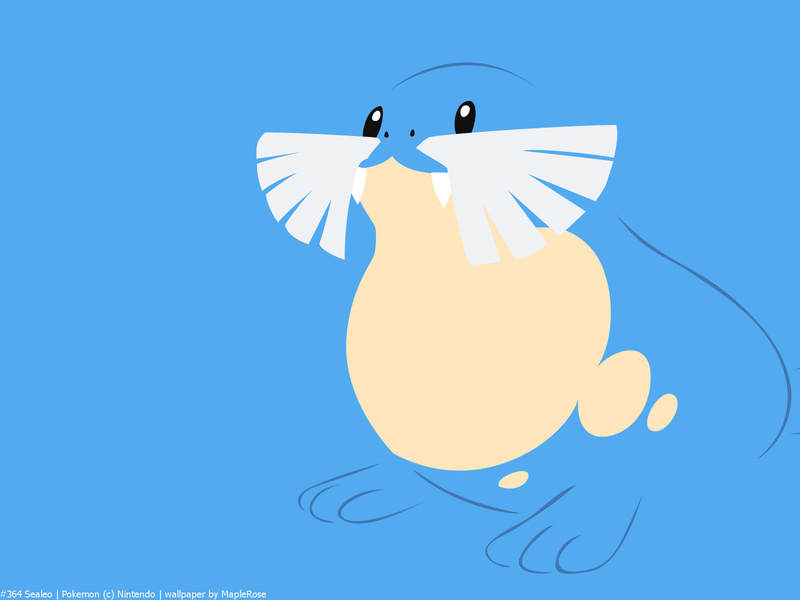 Sealeo is the evolved form of Spheal. 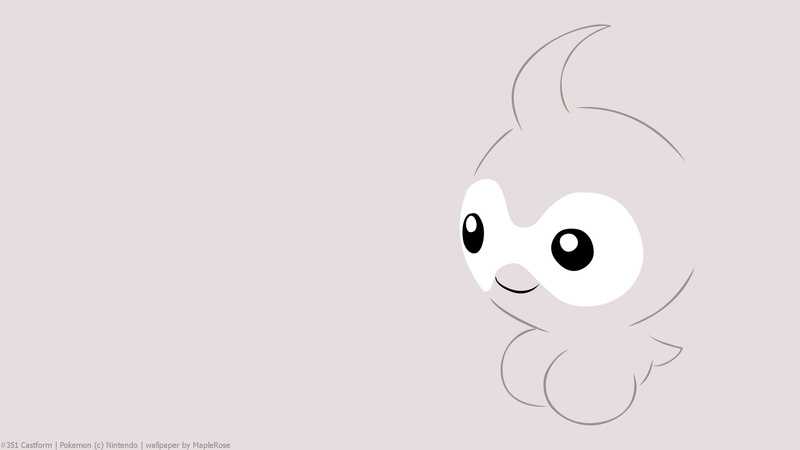 Upon seeing something new, it tends to roll it on its snout, testing its smell and texture. 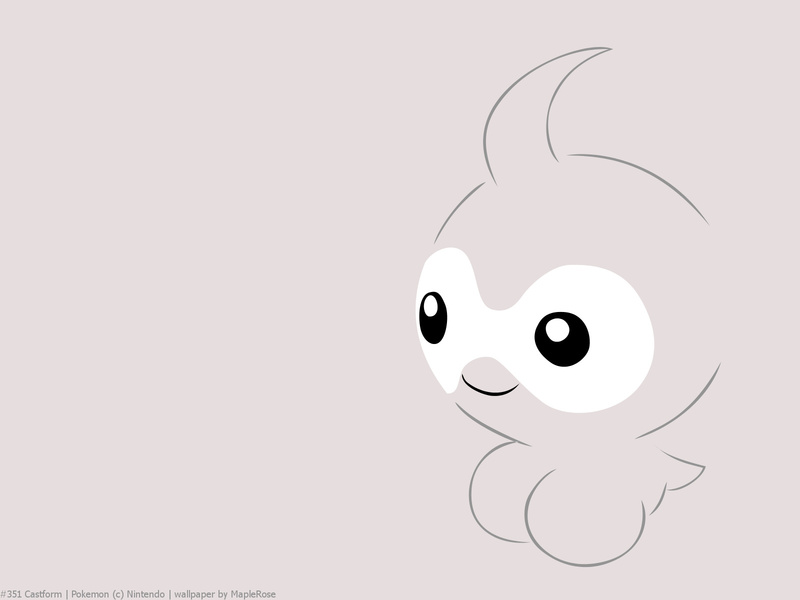 Castform, the Weather Pokémon. 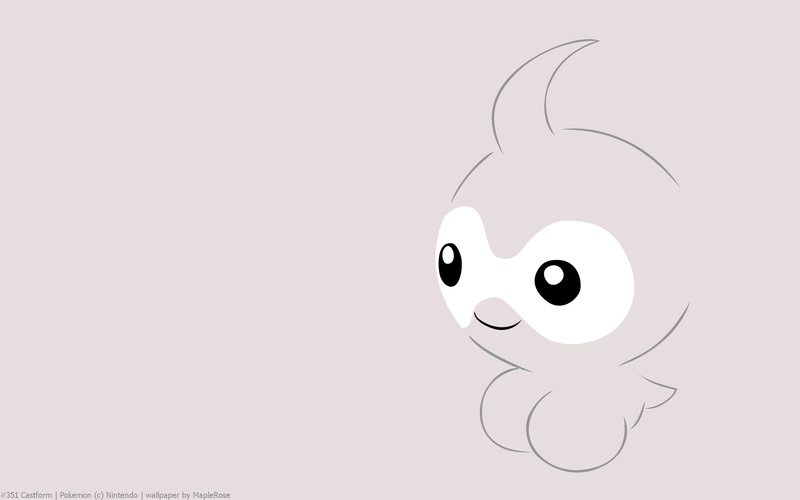 Castform is able to transform its appearance depending on the weather. 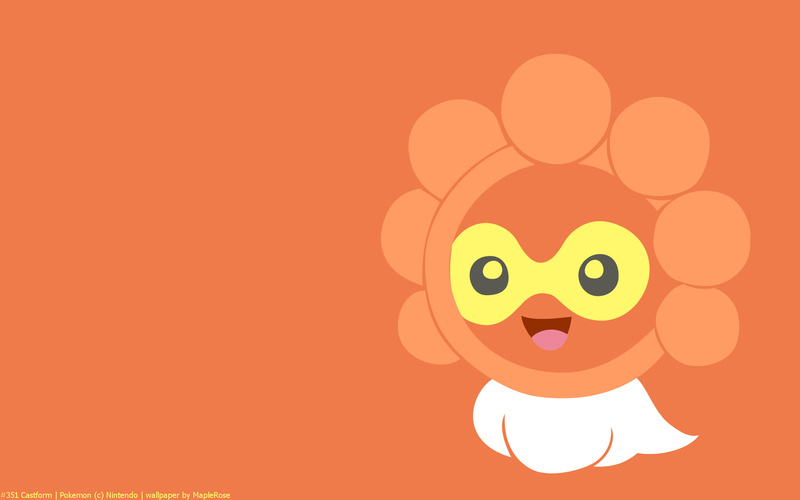 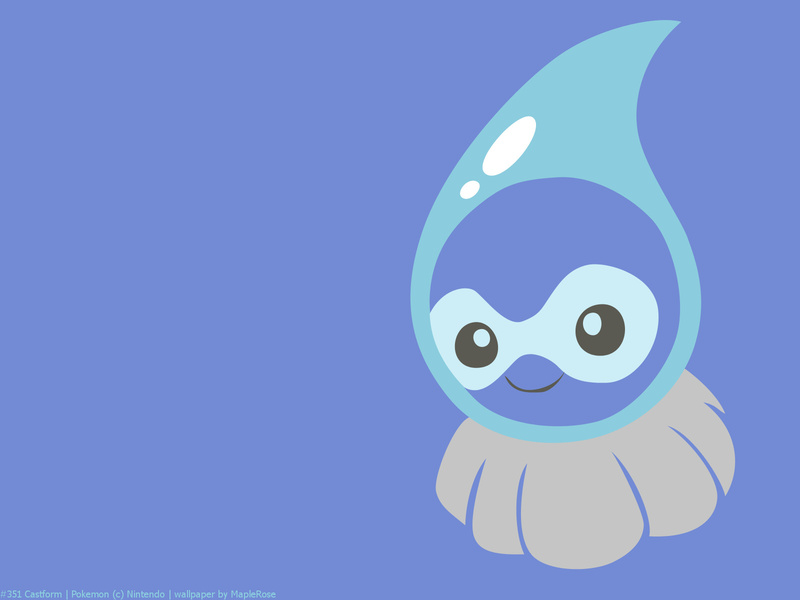 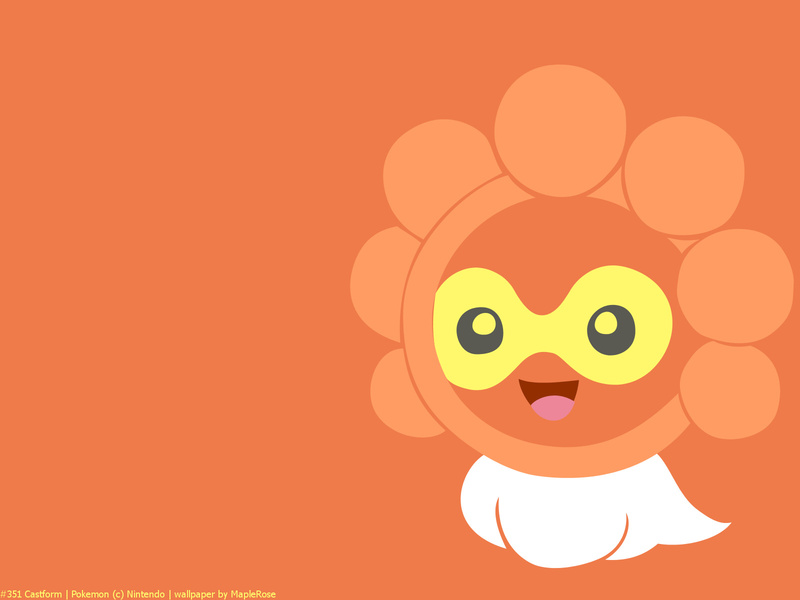 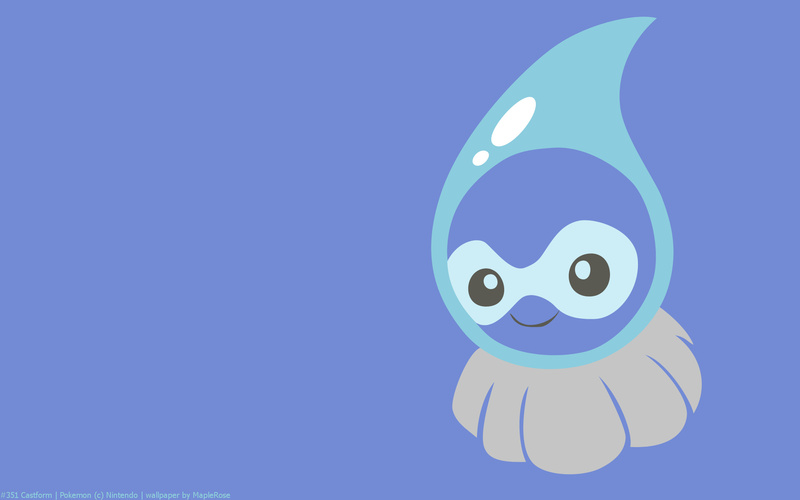 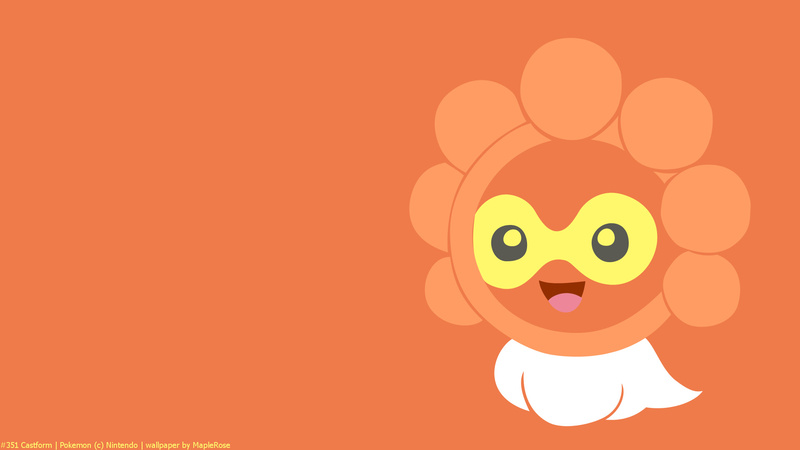 It uses the power of nature to transform in order to protect its small body. 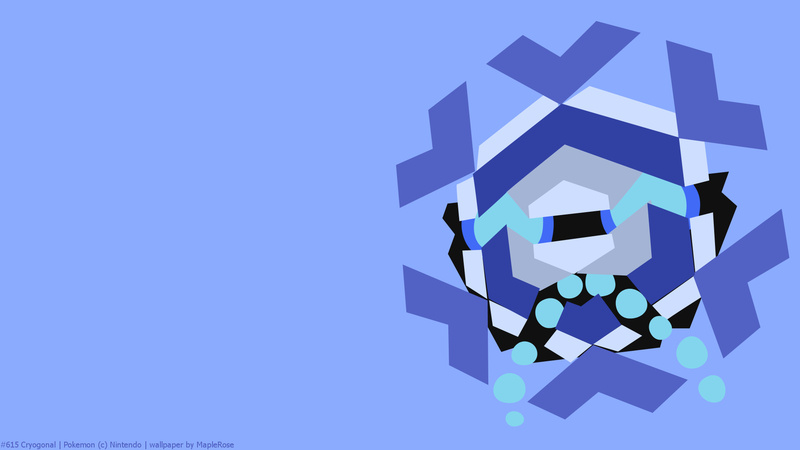 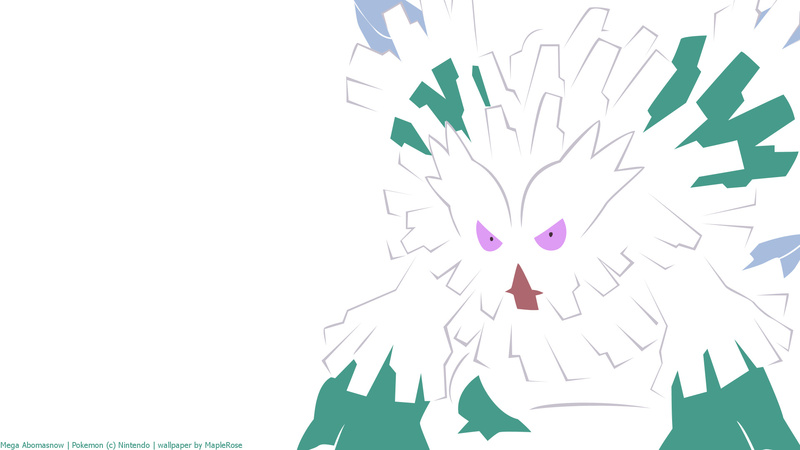 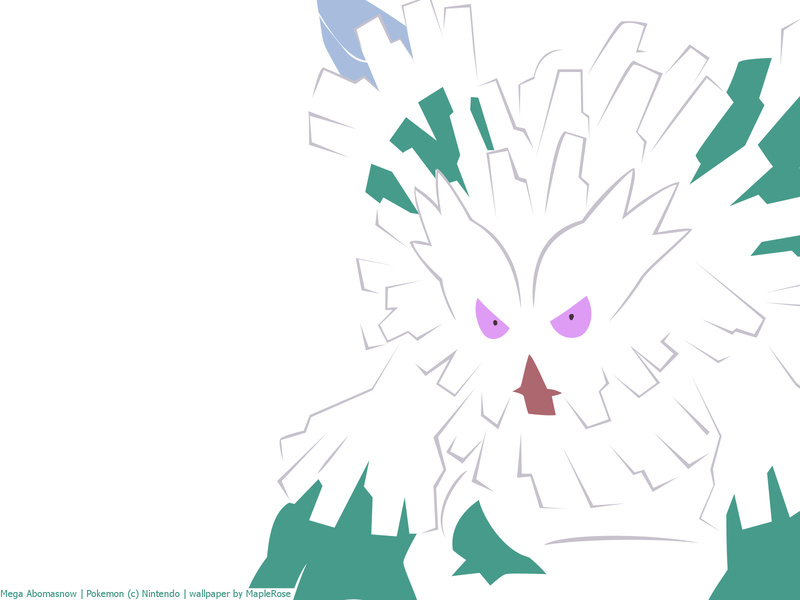 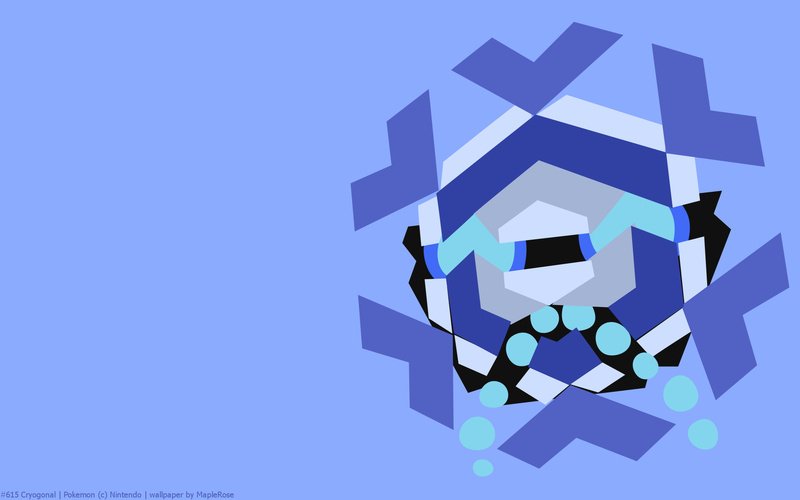 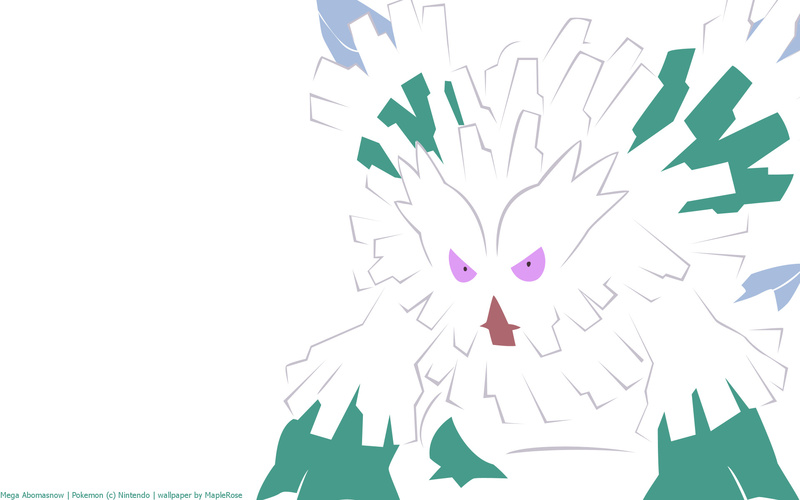 Cryogonal, the Crystallizing Pokémon. 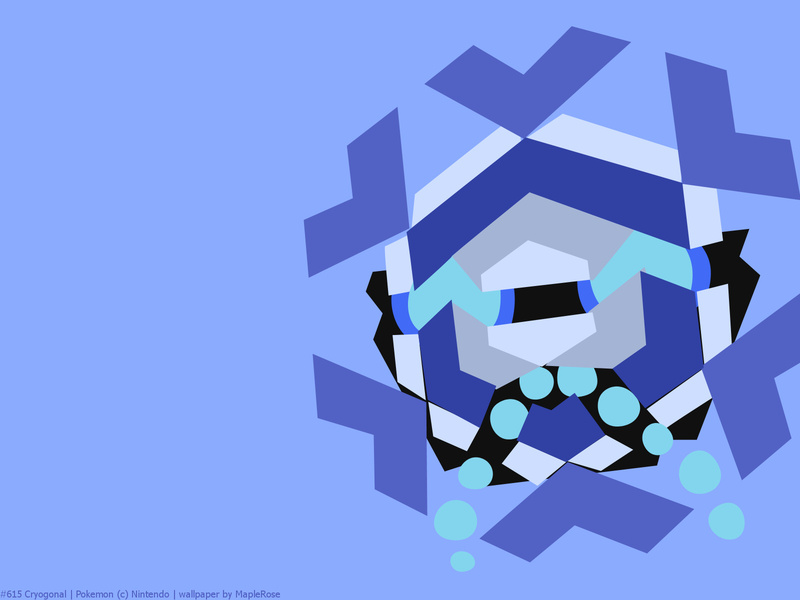 Cryogonal originates from arctic sky clouds and floats down to the ground to make snow fall. 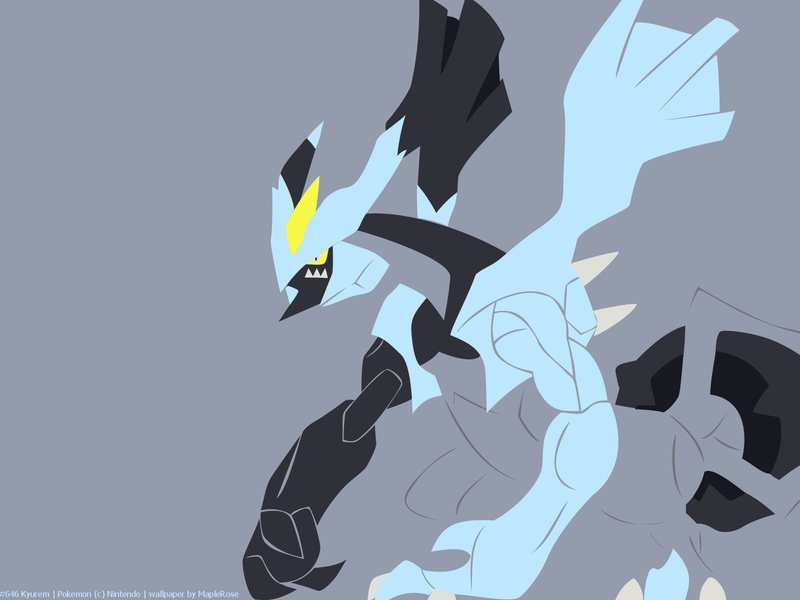 In celebration of Black 2/White 2’s English release a week from now, this week I’ll be posting a week of the new formes of the legendaries that got new formes. 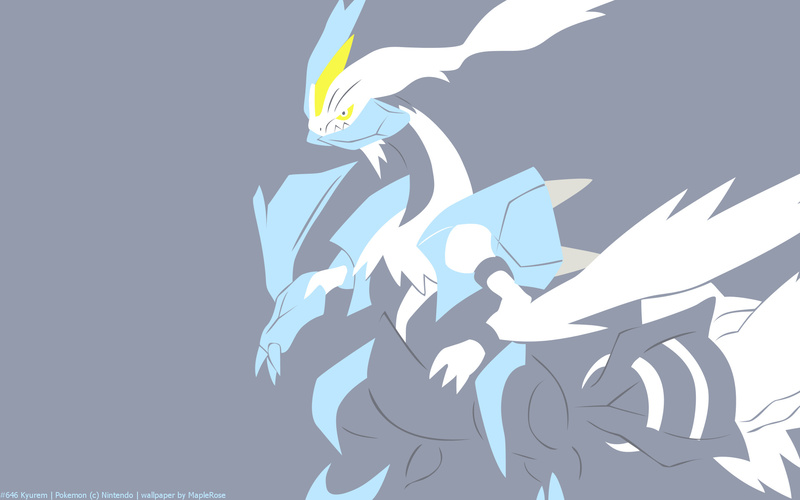 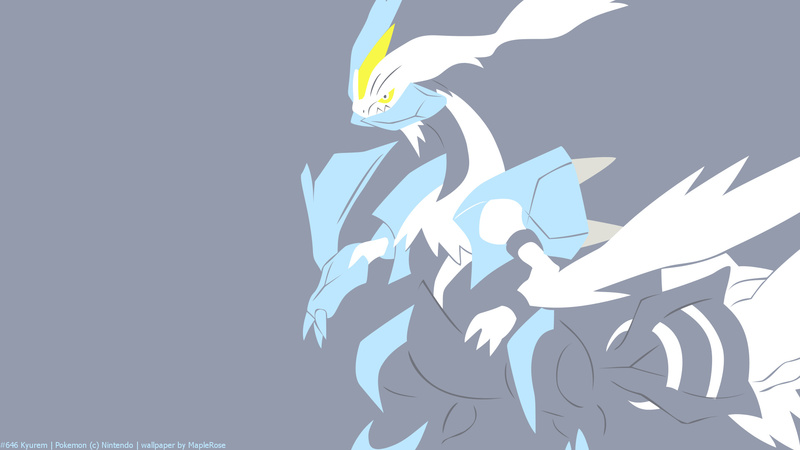 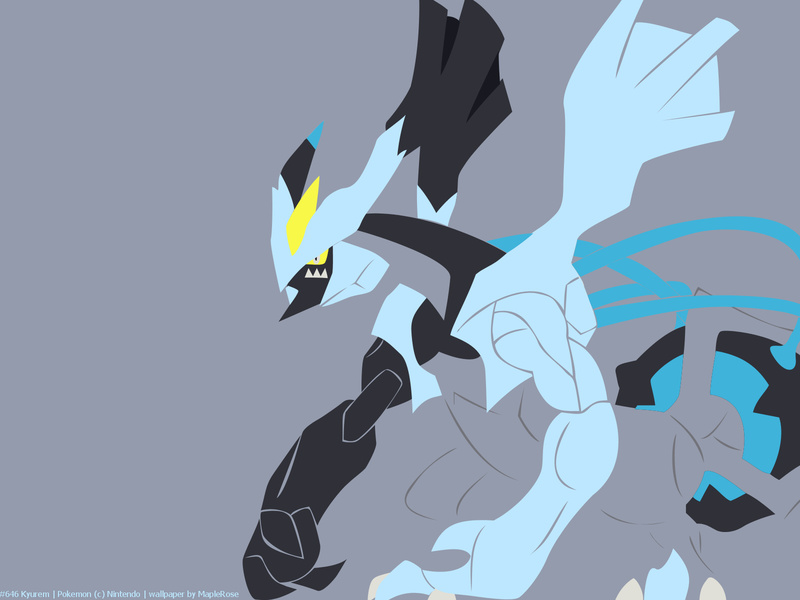 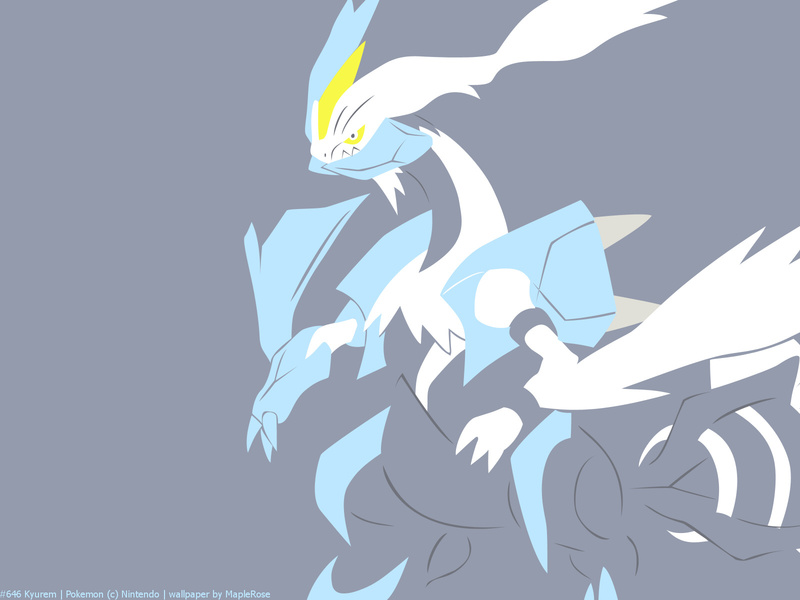 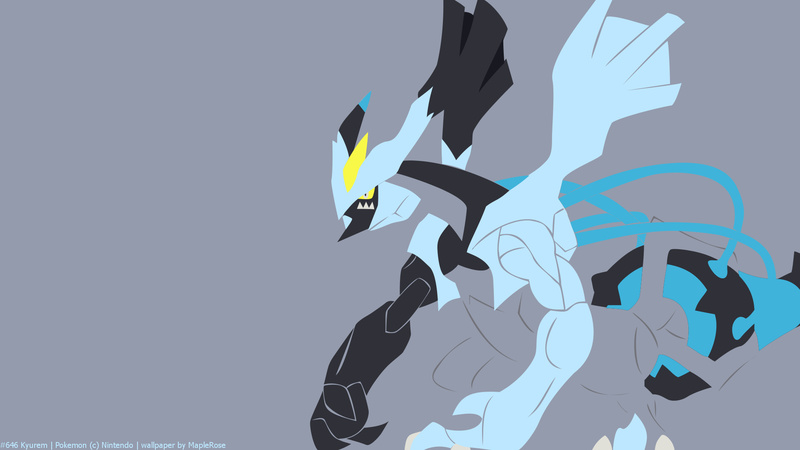 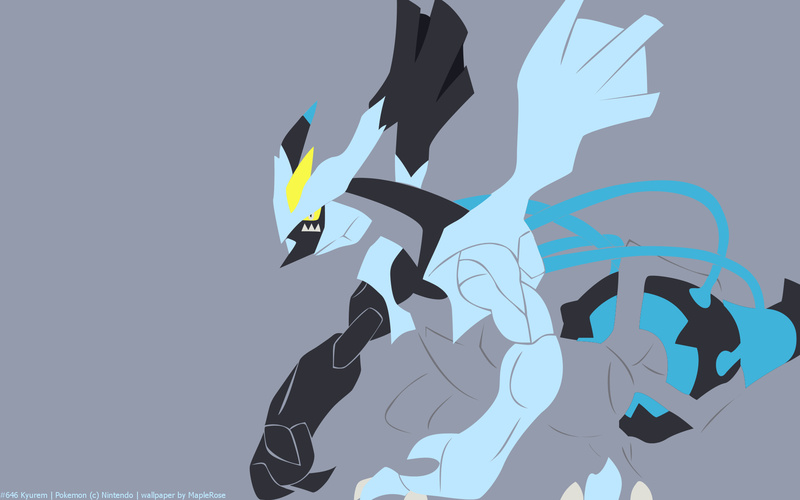 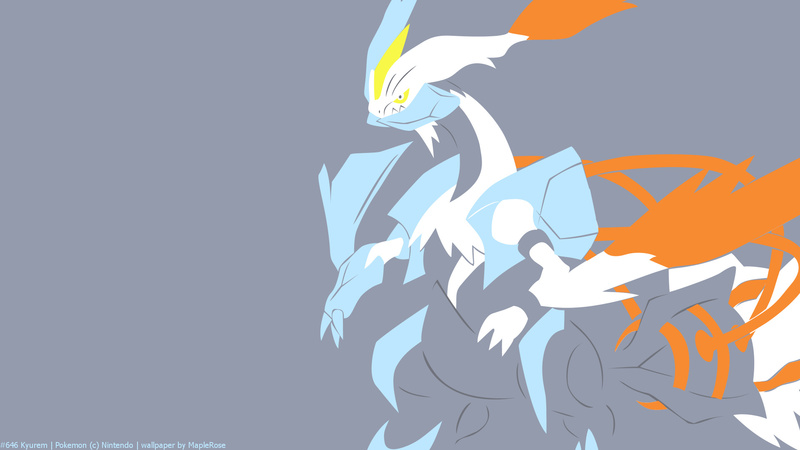 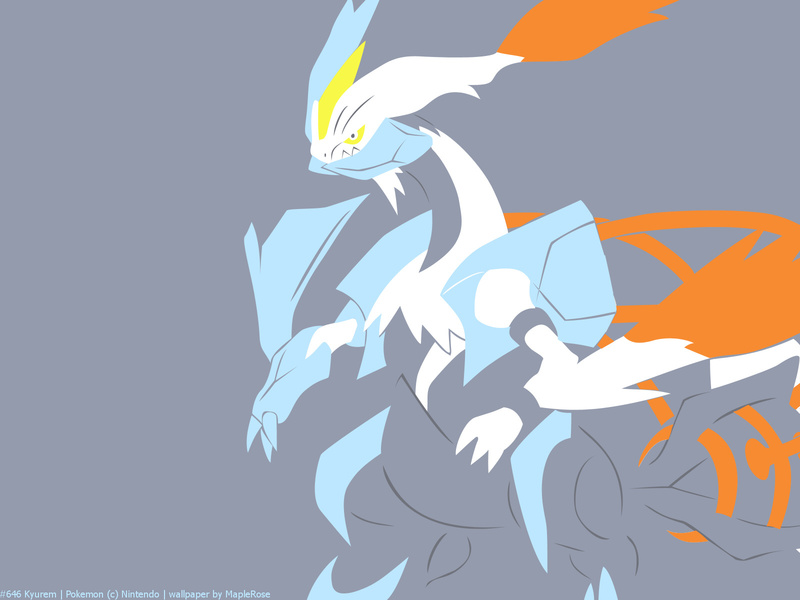 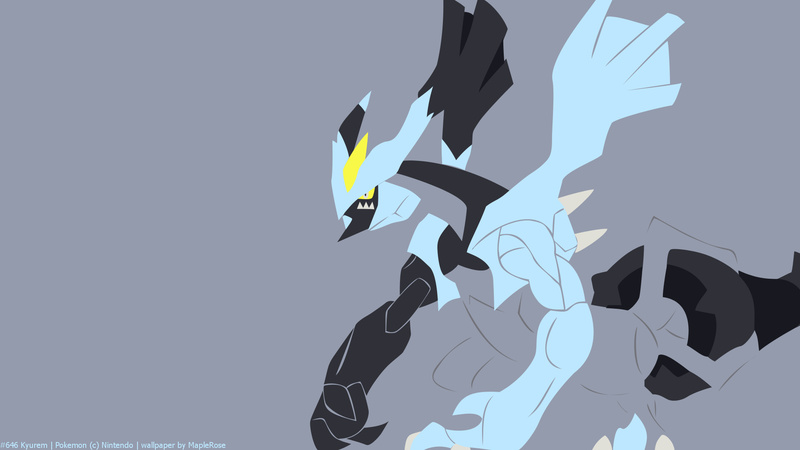 Starting off will be Black Kyurem, the version mascot of Pokemon Black 2. 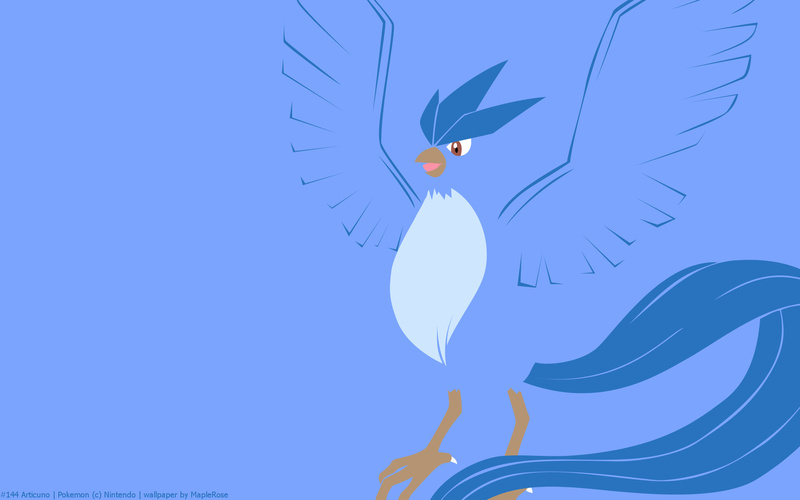 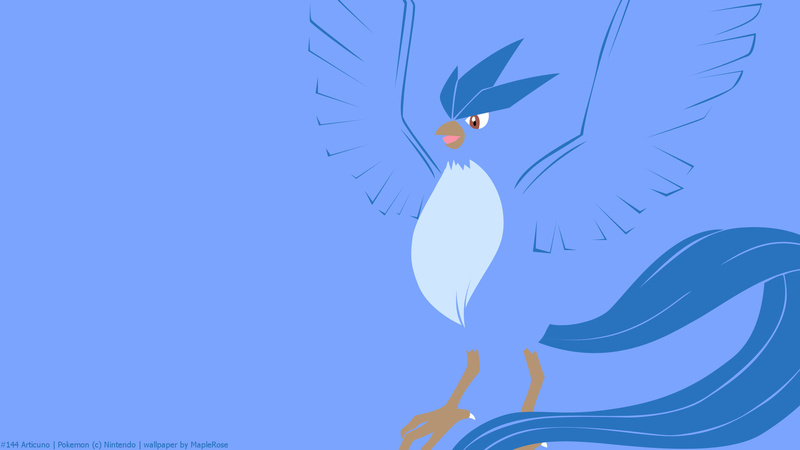 Articuno, the Freeze Pokémon. 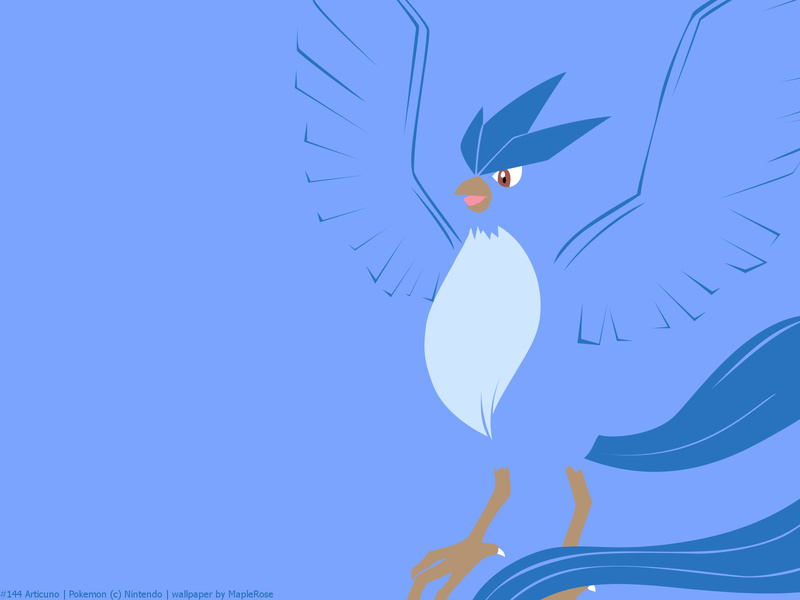 This Legendary Pokémon, with wings like thin sheets of ice, is believed to possess the ability to freeze water vapor and create snow.